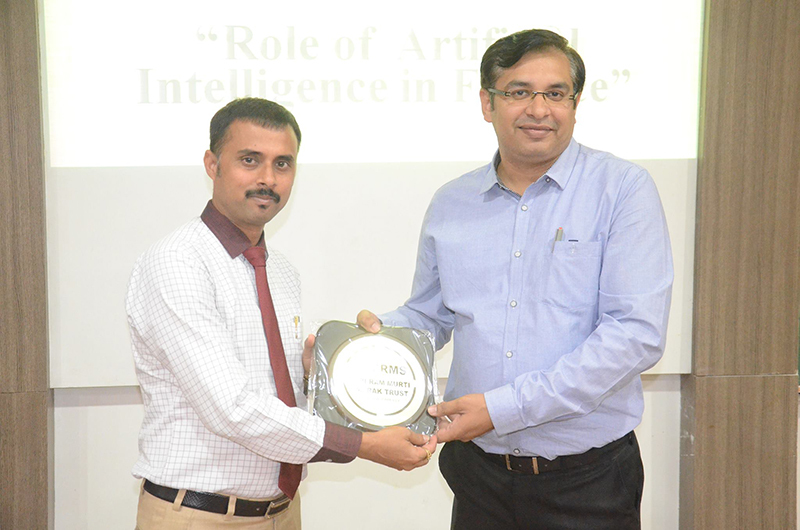 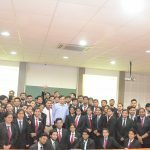 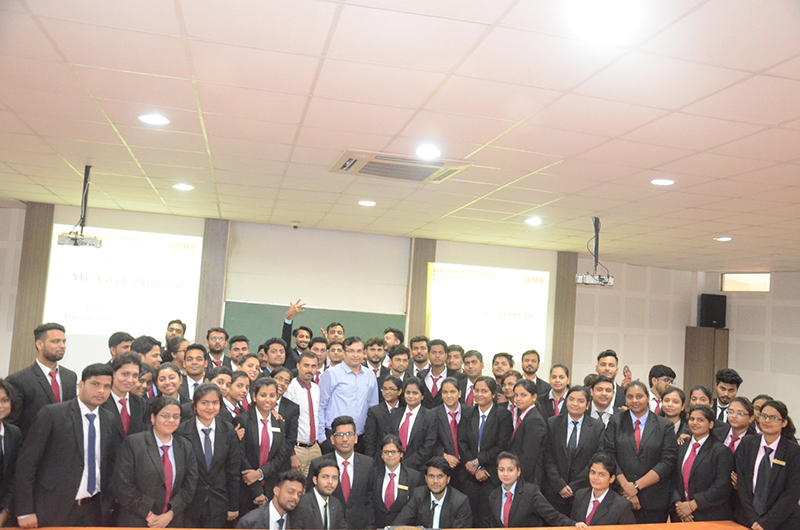 On 9 October, SRMS IBS invited Mr. Vivek Jhingran to deliver a guest lecture on ‘Role of Artificial Intelligence in Finance’. 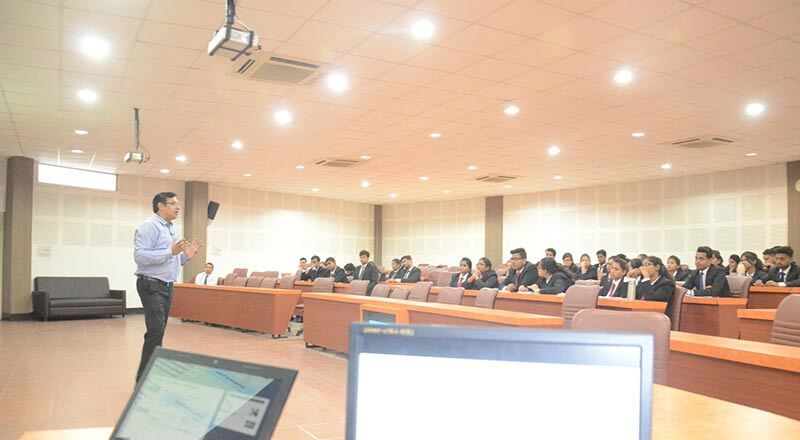 Speaking about the basic working principle of AI, Mr. Jhingran discussed its diverse applications in e-commerce, healthcare, and cyber security. 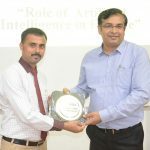 He also spoke about the significance and future scope of AI in domains like logistics and supply chain, human resources, and management. 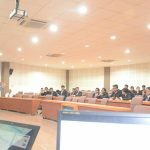 Explaining the core working mechanism of AI with the help of networking diagrams, Mr. Jhingran discussed the various models of AI available across the world.